FÜRTH, June 2018 — DutchChannels has chosen Axinom to build a fully managed, end-to-end platform for launching cutting-edge video services for niche, branded and independent channels, becoming the first Benelux service operator providing services built on the Axinom platform. The new VOD as a Service offering includes online audience building, payment services and content management. DutchChannels is the latest service operator to select Axinom for building an OTT platform powering niche-targeted video services for audiences across Europe. The new platform is built on top of Axinom’s product portfolio as a white-label solution, leveraging Axinom CMS (Content Management), Axinom DRM (Digital Rights Management), and Axinom VIP (Video Ingest and Processing). 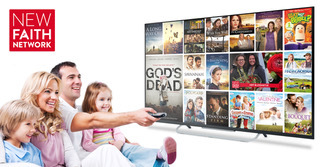 It provides DutchChannels with a complete backend technology infrastructure for introducing new services to the OTT market. 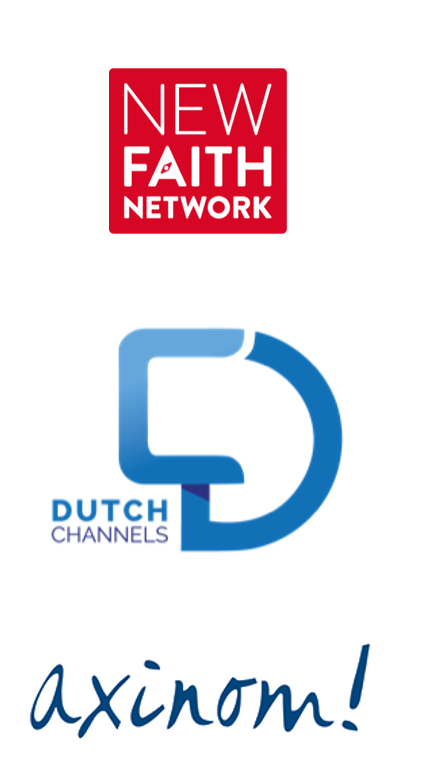 The first OTT service resulting from this collaboration, New Faith Network, has been launched as an on-demand and live video streaming platform that pays attention to modern Christianity with a wide range of Dutch speakers, movies, TV shows, and live events. Likewise, there are many more offerings currently in development, targeting various special interest groups. “As the number of niche channels in our ecosystem grows, we’re embracing the opportunity to launch modern on-demand and live video platforms and serve different niche audiences around Europe. From the very beginning, we knew that working with Axinom will ensure us to achieve our goals and create the basis for our future business. We already launched successfully our first niche channel, New Faith Network, with plans to launch several more unique channels in the coming months. 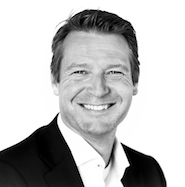 We believe that online streaming video will become the next big step in direct customer services”, says Gerben Ras, DutchChannels Co-founder. The operator’s digital platform built on Axinom’s OTT product portfolio covers content management, ingest, encoding, protection, asset and metadata management, digital rights management, EPG customization, subscribers, payments and donations, analytics and reporting, monetization, and integration with payment gateways and 3rd party services. By leveraging Axinom’s content management system which is designed to support content teams with a high grade of automation and an intuitive user interface, DutchChannels can concentrate on tailoring their content according to the niche they go after, and on introducing innovative, high quality video services. For assuring the multi-platform security in any environment, Axinom provided access to its multi-DRM service in the cloud supporting industry-leading DRM technologies behind a unified API. 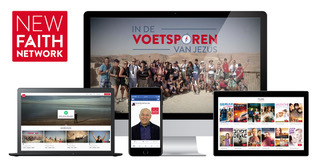 DutchChannels is a Dutch Video On Demand broadcaster, a place where they develop and manage online video platforms for special interest groups. These target groups comprise 50,000 to 2 million people, both nationally and internationally. As a young media company, they are agile; able to respond quickly and effectively to trends and technology in the dynamic market of online video. The technical infrastructure largely determines their success. The scope covers the development, implementation and management of streaming video on demand for niche, branded and independent channels. The services include format development, content production and management, online marketing, media, data and technology. DutchChannels offers it all: From idea to execution. From linear to online. From single to multi-channel. From advertisement to subscription based. Axinom is a leading software development company serving major brands in media and entertainment, telco, and aerospace industry with global digital platforms. Axinom products cover the full end-to-end OTT media workflow: Axinom CMS manages, converts, distributes and monetizes digital assets, services, and meta data and supports any kind of content monetization model. Axinom BIS (Backend Interfaces and Services) provides all necessary APIs for service integration ensuring highest scalability and reliability of global OTT platforms. 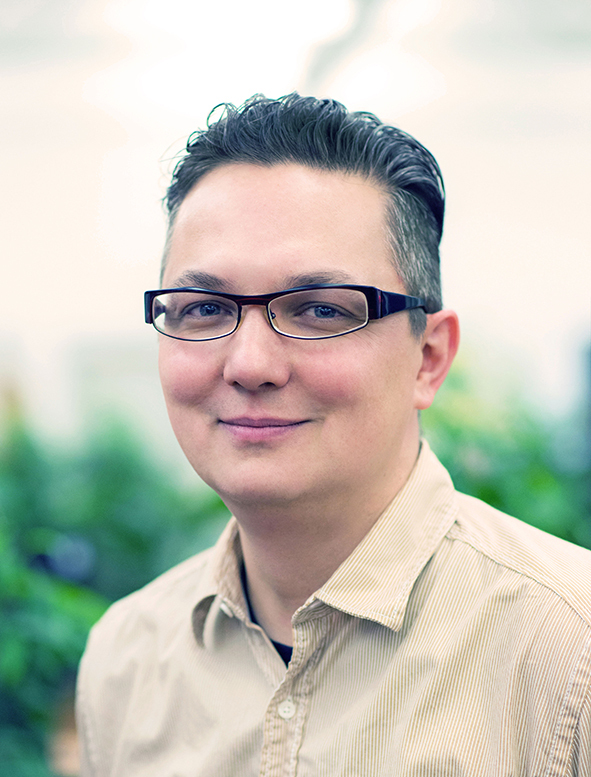 Axinom DRM is a robust multi-DRM service in the cloud built on latest standards. Axinom Video Ingest and Processing (VIP) reduces technical challenges of content preparation and distribution. Axinom Content Delivery System (CDS) is a smart delivery and content synchronization solution for online and offline scenarios. All Axinom products have a strong emphasis on reliability, scalability, performance, and quality.